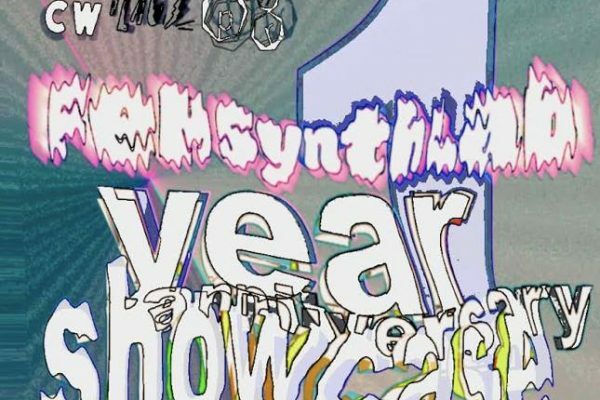 We’re celebrating one year of FeM Synth Lab with a showcase of amazing performances by our talented community. All are welcome! Parking is very limited! Car pool or ride share recommended. FeM Synth Lab is a femme-centered co-learning space for audio and community synthesis. It’s organized by Natalie Robehmed, Sophia Silva, and kora colasuonno.